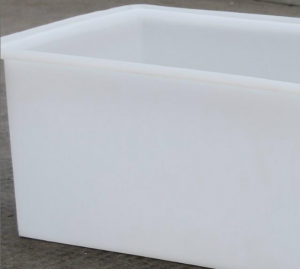 Shanghai made over 1200 liters of plastic water tank, which has been cleaned, with the tray together, into the new price of 200 is a loss of processing, the following tray 100 old. Contact me, please say is seen on the website, thank you! Water heaters, water tanks to undertake all types of projects, suitable for hotels, schools, factories, and other water supply. Langtai steel tank manufacturers and a number of steel pipe manufacturers, steel pipe steel tank manufacturer, alloy steel pipe manufacturers, seamless steel pipe manufacturers, hot-rolled seamless steel pipe manufacturers, cold-rolled seamless steel pipe manufacturers, precision seamless steel pipe manufacturers, Manufacturers cooperation. 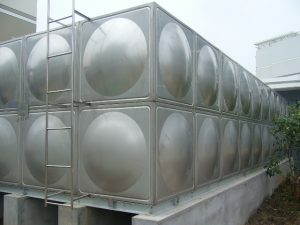 What is the main raw material of fiberglass water tanks? Heated stainless steel tank is widely used in petroleum, chemical industry, rubber, pesticide, dyestuff, medicine, foodstuff, foodstuff and so on. It has the features of rapid heating, high temperature resistance, corrosion resistance, hygienic, no environmental pollution, no need of boiler automatic heating and convenient use. 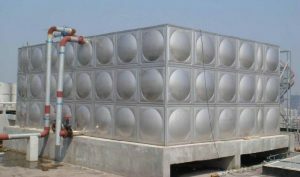 Water tank manufacturers provide different price, why some expensive, and some cheap? 1, Cost-effective: farm water tanks plate using high-strength stamping process produced into a standard plate welded at the scene, without frequent replacement cleaning, a long-term investment income.